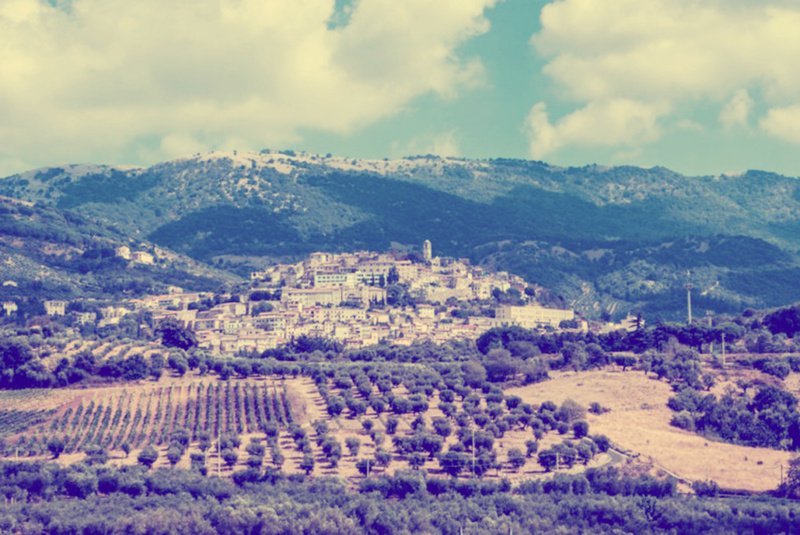 Cori is a hill country in Lazio, between Rome and Latina. Here the monuments are witnesses of an ancient history, from its foundation in 1470 b.C. to the Temple of Hercules of 89 b.C. In these places lives the legend of the red-painted stone in memory of the battle between the followers of Mario and Silla in 80 b.C., the “Pietra Pinta” which gives its name to the company. 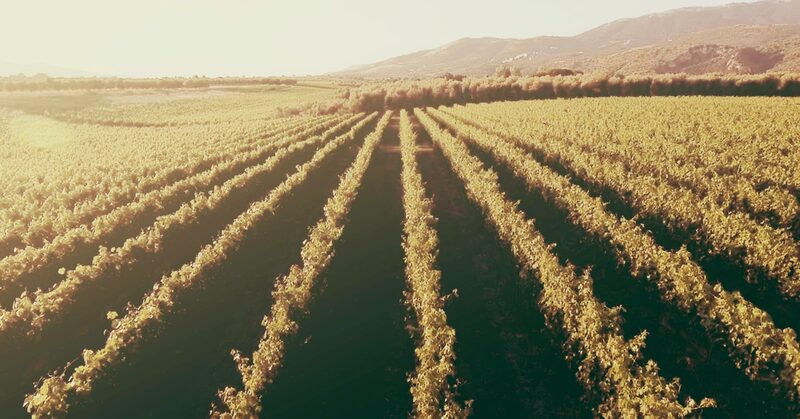 In Cori the wind of the Lazio coast meets the slopes of the Lepini Mountains, while the spring waters feed on volcanic soils: an ideal environment for all crops, with hot summers, fresh autumns and strong temperature variations during the ripening of the grapes.